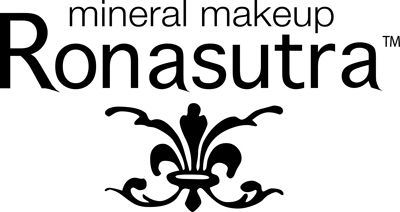 Get extra coverage with this 100% mineral base and concealer. Hides imperfections, scars and pigmentations flawlessly. 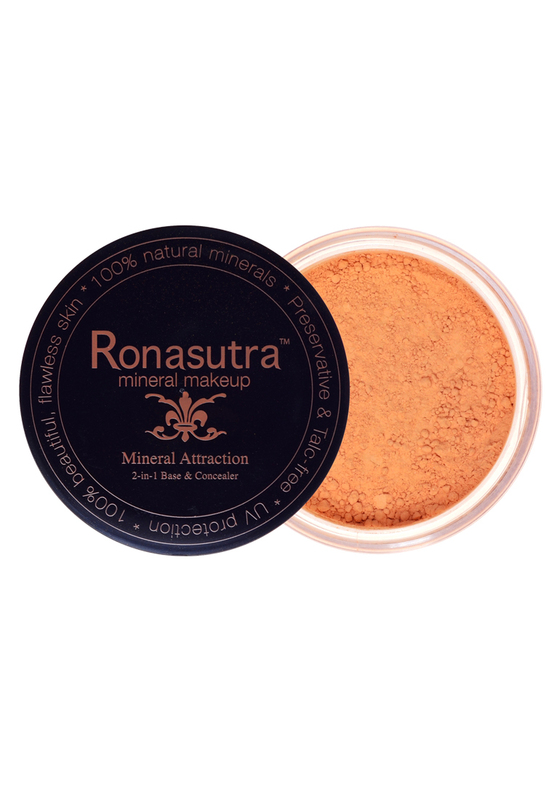 Use before applying Ronasutra 2-in-1 Mineral Foundation & Powder. Suitable for darker complexions. Suitable for men too.